Designed with inspiration from shapes, Infinity is a stunning piece. It is made by furniture house Koinor and has a round back and a large seat. 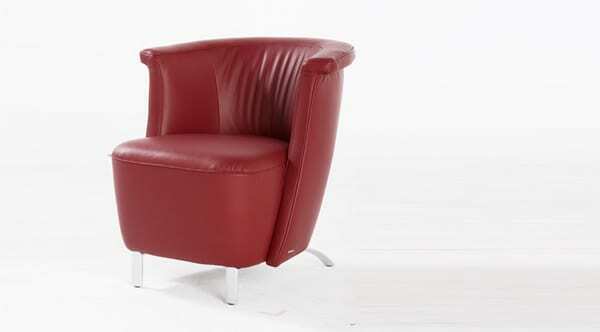 The back offers absolute comfort as the seat envelopes you luxuriously. Slim measurements make the chair warm, inviting, and attractive. It works well with different sofa collections because of its varied upholstery colors and metal pipe frame. The Infinity Chair by Koinor has been designed by inHouse. It is versatile and can act as an accessory in your living room. It can fill an empty corner or a bare wall and add color, texture, and interest. It has a metal frame finished in chrome or stainless steel. 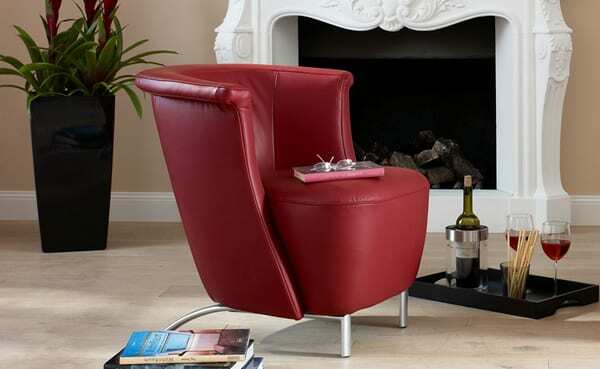 If you have a fireplace, you can place the chair next to it for additional warmth in cold weather. For visual appeal, pair it with a sofa in a matching or complementary color. It will enhance the space and provide a good seating alternative. 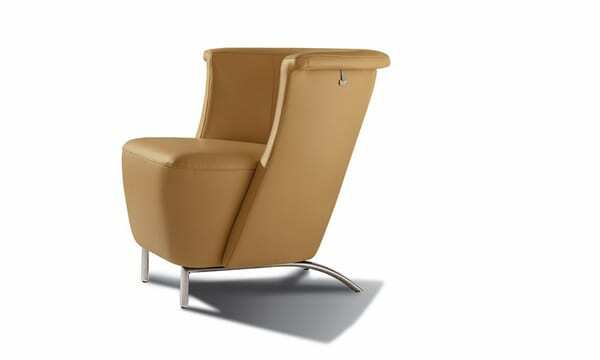 This small chair will increase the level of relaxation in your living room. It is portable hence you can readily move it when you want to create different seating arrangements. It has gorgeous, curvilinear lines which give a room variety. You can place it next to the coffee table, against the TV wall, or next to the chest. You can also get a pair and place them in your bedroom. Once you get this chair, you won’t want to sit anywhere else. 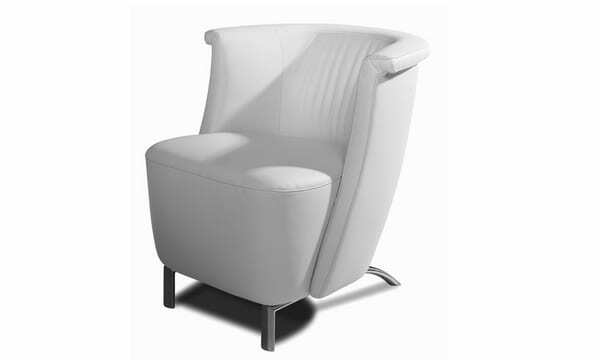 Don’t you agree that the Infinity Chair is a perfect showpiece?